On Thursday Alphabet Inc.’s Google asked the Supreme Court of U.S. to reverse a ruling that gave new life to Oracle Corp’s billion-dollar copyright case that dates to 2010. Google urged the court to rule its action of copying Java, a programming language by Oracle to create the Android operating system was allowed under the U.S. copyright law. Although a jury had cleared Google in the year 2016, the U.S. Court of Appeals reversed this verdict in March 2018. This resulted in a jury trial to decide the monetary charges. 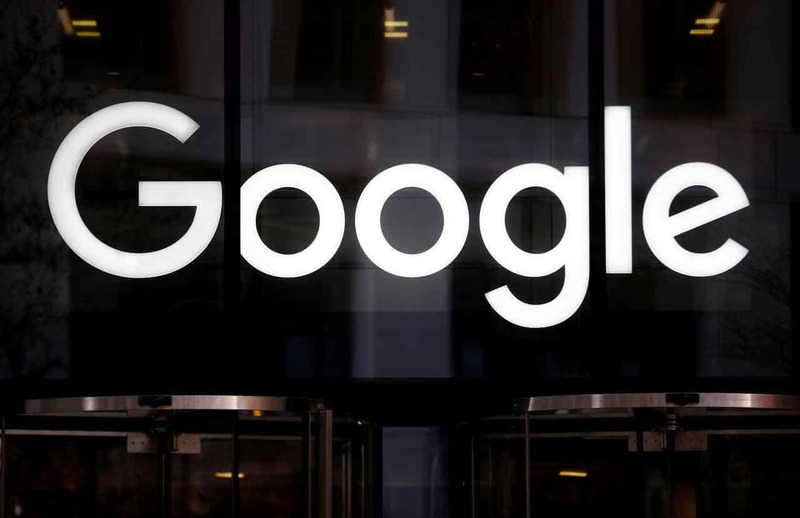 Google stated that the Federal Circuit’s ruling favoring Oracle would put a dampener on innovation and cause a heavy blow to the software industry. Dorian Daley, the Oracle general counsel, stated that Google was merely rehashing is previous arguments that have already been discredited. He also said that Google’s concern about innovation is a tactic to be allowed to use valuable and original work of others to make a financial gain. The litigation involves the extent of copyright protection that should be allowed to Java, Oracle’s programming language which was used by Google to design the Android operating system which is currently running on a majority of the world’s smartphones. Oracle is asking for royalties for the unauthorized use of Java APIs by Google that enables different computer programs to interact with one another. Google claims that copyright protection should not cover the APIs as they are critical tools in creating new software. Google also claimed that the copying of these APIs is permissible according to fair-use defense. This allows the unlicensed use of copyrighted works for research purposes. Following the jury verdict in 2012, a federal judge in San Francisco sided with Google and said the APIs were not copyrightable. In 2014, the Federal Circuit disagreed and this led to another jury trial in 2016 to decide whether or not the fair use defense protected Google. During the trial in 2016, Oracle argued that Google went ahead to copy Java as it was desperate to get a foothold in the smartphone market. Oracle also argued that internal emails between the company representatives indicate that were aware that needed to pay for the license. Google argued that since APIs were created for personal computers, and it transformed them to be used in smartphones without causing any economic harm to Oracle. The jury again sided with Google and denied Oracle’s bid for $9 billion in damages. The 2018 decision by the Federal Circuit states that Google cannot invoke the fair use defense as it copied the APIs for a similar purpose and function.